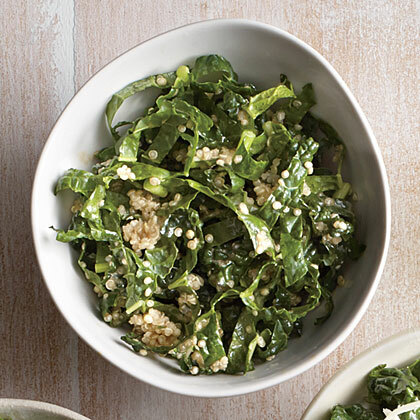 Highlighting tahini, quinoa, kale, and lemon, ultra-nutritious Tahini-Lemon Kale Salad is a tasty and satisfying dish to rack up your essential vitamins. 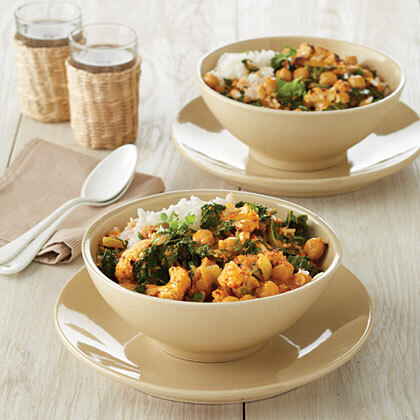 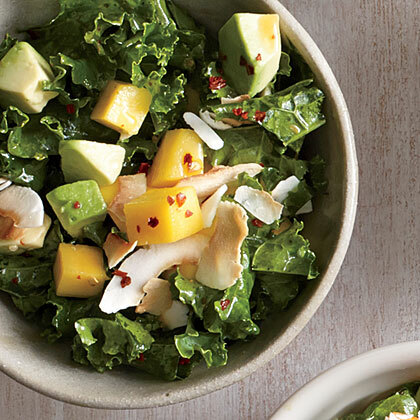 Toasted coconut stands up to the bold flavor of kale in Kale Salad with Mango and Coconut. 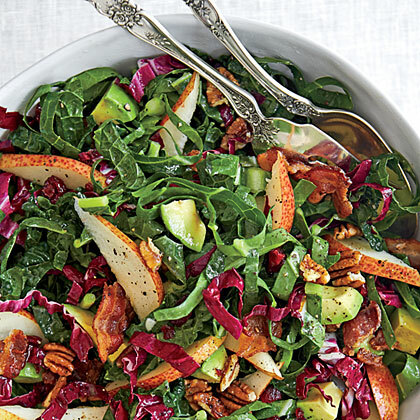 Avocado and mango are refreshing addions to this fresh salad. 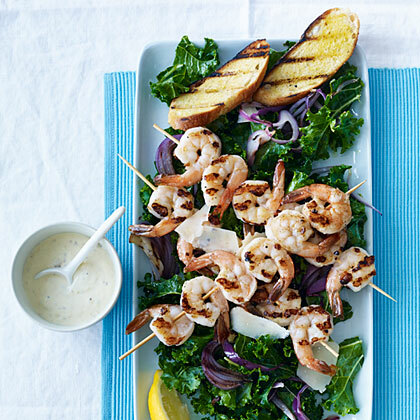 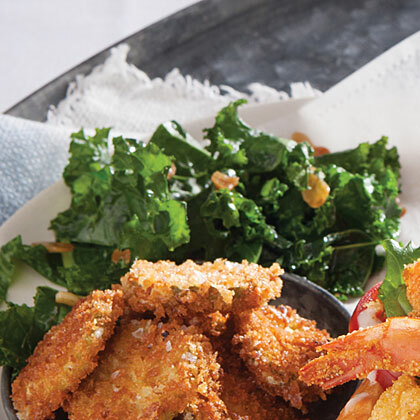 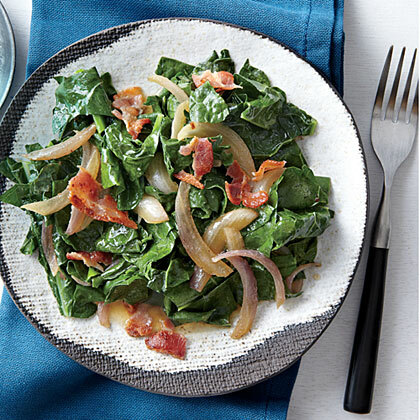 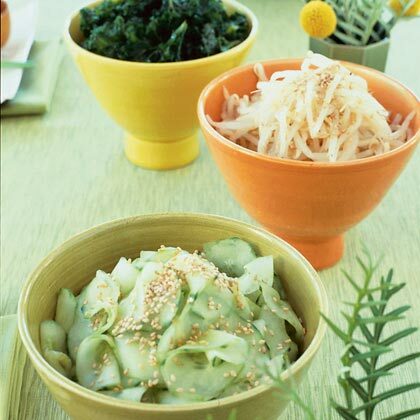 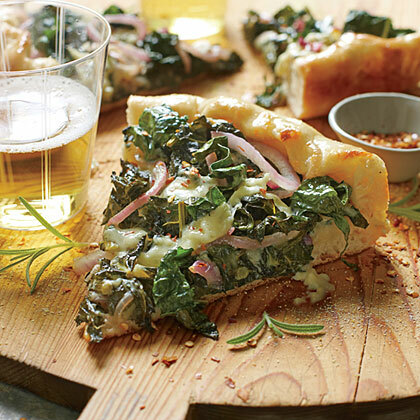 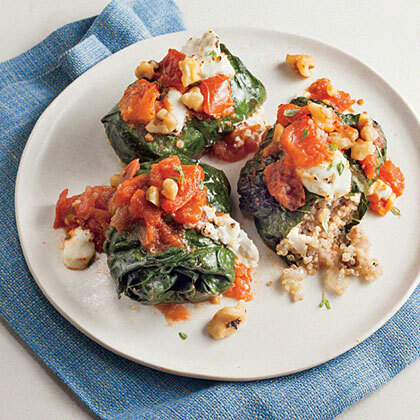 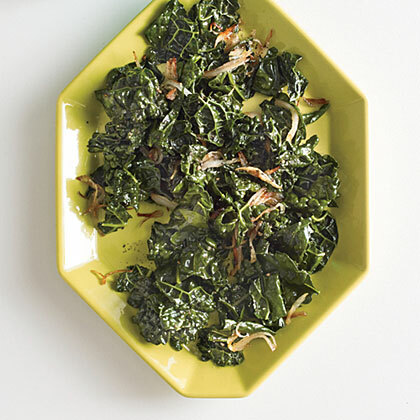 Try a fresh kale salad for a light and healthy side dish. 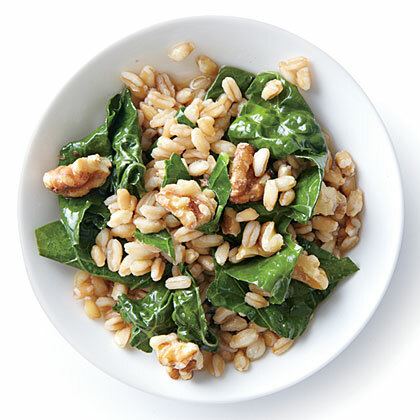 With only 3 ingredients, this is an easy salad to put together. 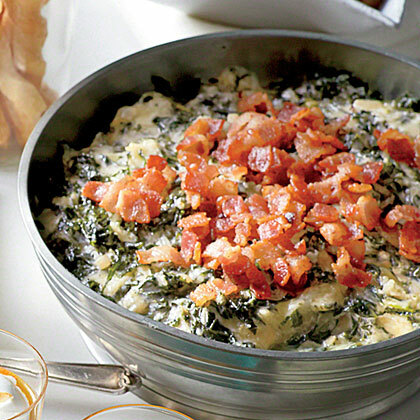 Katie Finley, 34, Birmingham, Ala."This tastes so good, and the aroma is just as alluring as the flavor." 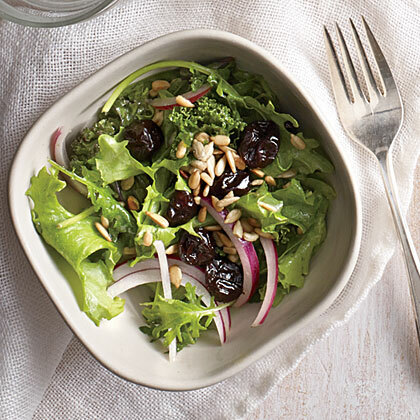 Perfect for a light lunch or side, this Cherry and Sunflower Seed Kale Salad features a homemade honey-mustard vinaigrette. 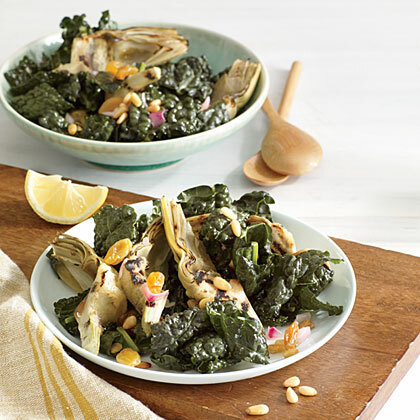 The dried cherries and sunflower seeds give the kale an extra crunch with a sweet and salty finish. 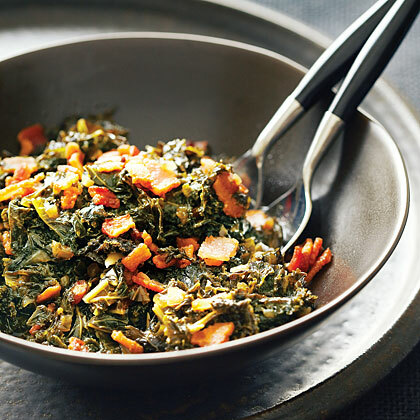 So hearty it's almost meaty tasting, this is our favorite kind of kale. 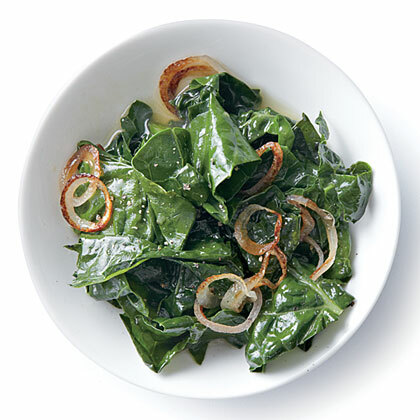 Lacinato kale is also called black kale, cavolo nero, dinosaur kale, and Tuscan kale. 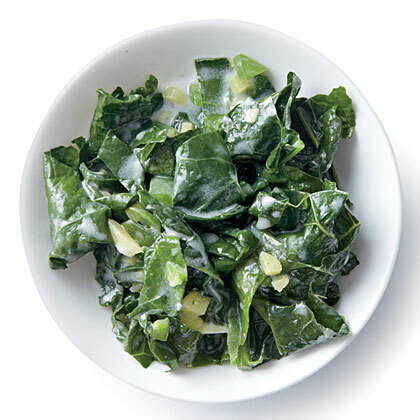 It's a dark green, bumpy, very flavorful cousin of ordinary kale and is packed with minerals and vitamins.